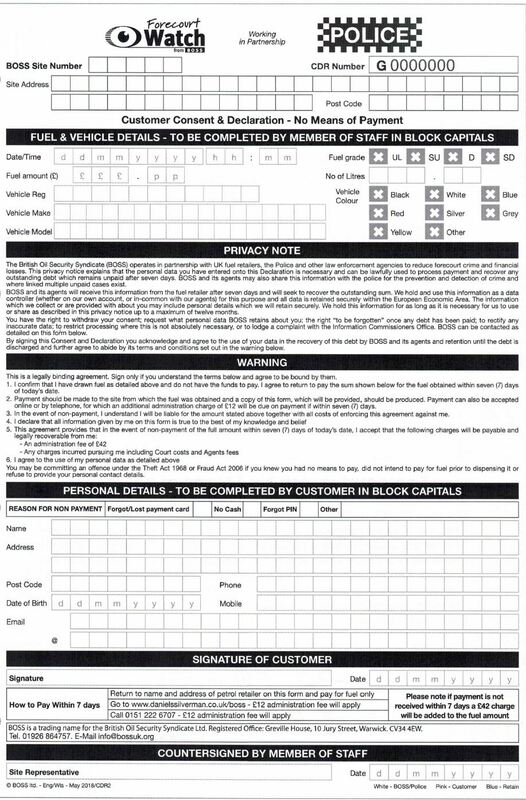 Please only use this payment form if you are paying within 7 days of fuel taken. Our secure online system allows you to make payments using your credit or debit card. All card payments are securely processed by Realex Payments, we do not store any of your credit card details.